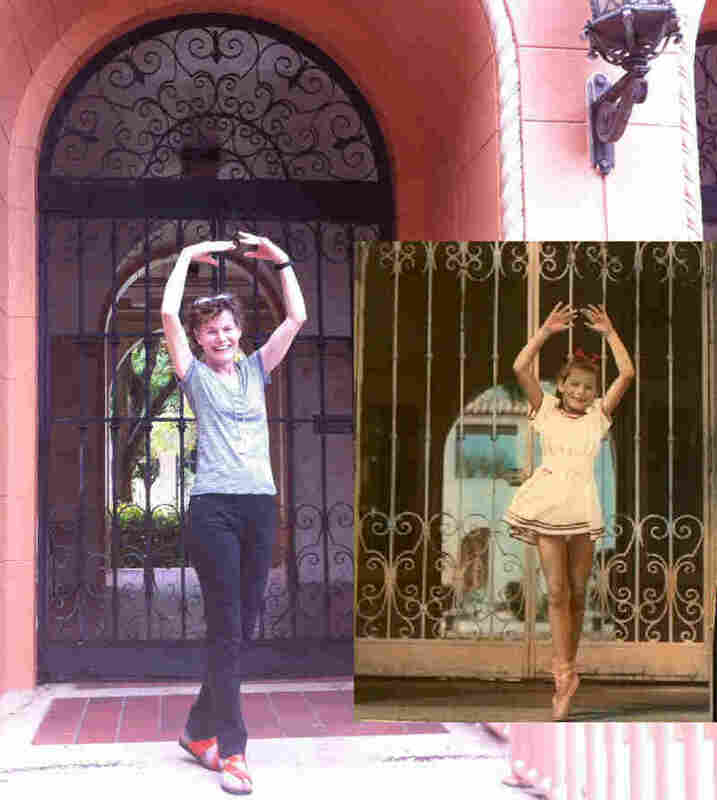 Take A Walk With Judy Blume Through Her Old Miami Beach Neighborhood Blume says her time in Miami Beach in the late '40s was the most important time in her childhood. 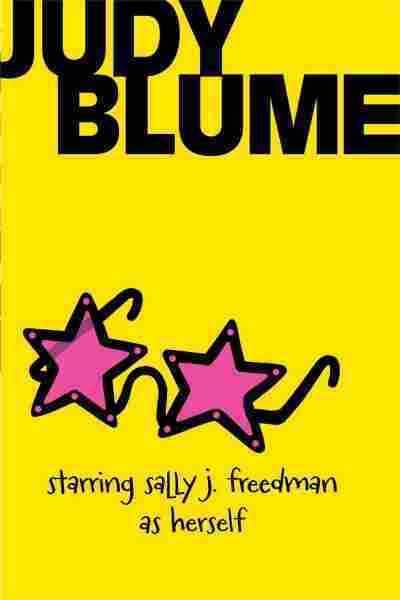 Starring Sally J. Freedman As Herself is a slightly fictionalized autobiography of Blume's life there. Copyright by Judy Blume and used only with her written permission. When I was a kid, Starring Sally J. Freedman as Herself was my favorite Judy Blume book. And when I moved to Miami Beach from New York eight and-a-half years ago, I realized something felt familiar — I was living in Sally's neighborhood. Blume revisits her old Miami Beach school, Central Beach Elementary, which is now Fienberg Fisher K-8. Click here to go on a virtual tour of Blume's Miami Beach. That neighborhood was also Blume's neighborhood during the winters of 1946 and 1947. Sally and Judy both lived at 1330 Pennsylvania Ave, a pink stucco building with a goldfish pond in the courtyard. Standing in front of the building more than 65 years later, Blume says, "Those two years were the most important two years of my childhood." Her family came here because, just like in the book, her brother got a kidney infection, and the doctor didn't think it would be a good idea for him to spend the winter up north. That was pretty common back then: There were lots of snowbirds — for health reasons — and lots of those families were Jewish, like Judy's. The fathers stayed behind to work. "My mother and my grandmother slept together in that Murphy bed," Blume recalls. "But you know, I didn't think there was any hardship. I loved it. I loved the freedom of living here. I loved playing outside every night 'till it got dark. I loved that my mother seemed so much less anxious." In the book, Sally's mom is actually incredibly anxious — nervous about everything from athlete's foot, to airplanes, to cats. The book is basically a slightly fictionalized autobiography of Blume's life here. She didn't bother changing most names in the book (Miss Swetnick was her actual fourth-grade teacher) — but she did slightly alter the name of her fourth grade tormentor/love interest Peter Hornstein (in real life he was Peter Hornick). The story about Peter dipping her braids in his inkwell is true and so was her crush on him; "he may have been the first boy I loved," says Blume. Blume turned 9 here, and then 10. "I think it was in these two years that I spent in Miami Beach that I lost my shyness," Blume says. "I was a fearful child. I don't remember being that way here." But she still lived a lot of her life inside her head and spent plenty of time playing with paper dolls. "I was making up stories," says Blume. "And someone came to my mother and said, 'She is too old to be playing with paper dolls.' But I wasn't playing with paper dolls like a little kid; I was playing with paper dolls with all these really exciting melodramas going on inside my head. That's what made me a writer." I have a really good memory for my childhood. I think people who write for and about kids — I think we just have a special connection to our own childhoods. On Friday evenings they'd go roller skating in Flamingo Park (while at the park, Blume sings a few lines of Dance, Ballerina, Dance, which was always playing while they skated). The park is just a few blocks away from the beach, which, all these years later, still takes Blume's breath away. "Oh, look at this — I loved the ocean," she tells me. Blume has vivid memories of the years she spent in this place. "I have a really good memory for my childhood," says Blume. "I think people who write for and about kids — I think we just have a special connection to our own childhoods." 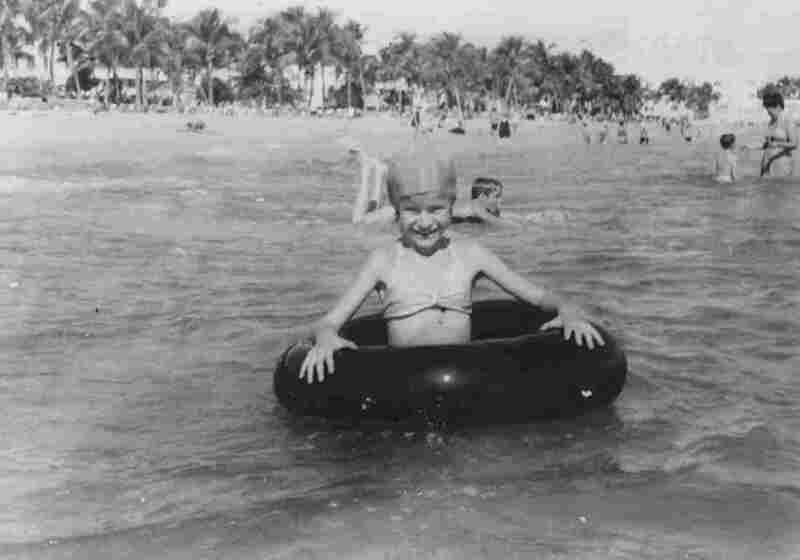 And because of Judy Blume's connection to her childhood, Miami Beach — this place where I live now — holds a special connection to my own childhood. Click here to go on a virtual tour of Blume's Miami Beach. Goldi Lieberperson is the voice of Sally J. Freedman in the audio of this story.